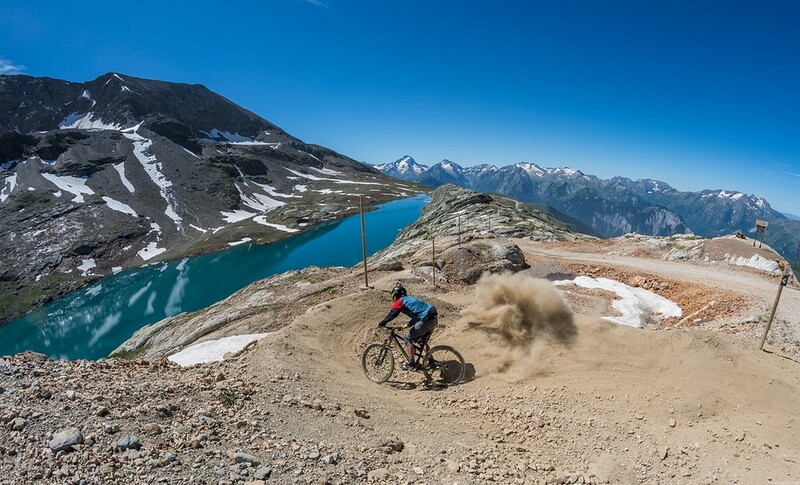 Alpe d’Huez resort is not only famous for its epic Tour de France climbing but is also integral part of the history of mountain biking with the MEGAVALANCHE. 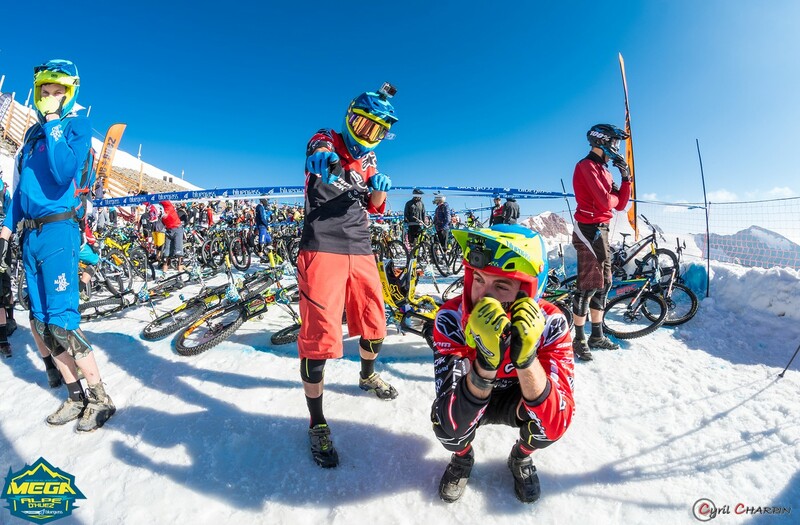 This race, considered as the biggest mountain bike downhill in the world will take place from the 5th to the 9th of July and celebrate its 23rd anniversary. 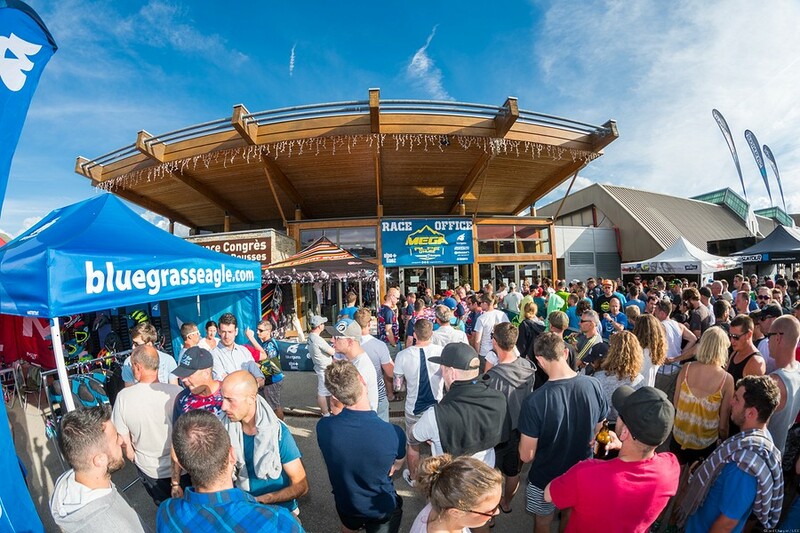 Nearly 2000 riders representing more than 45 nations converge every summer in the heart of Oisans area to spend a few days in the “Mega spirit”. 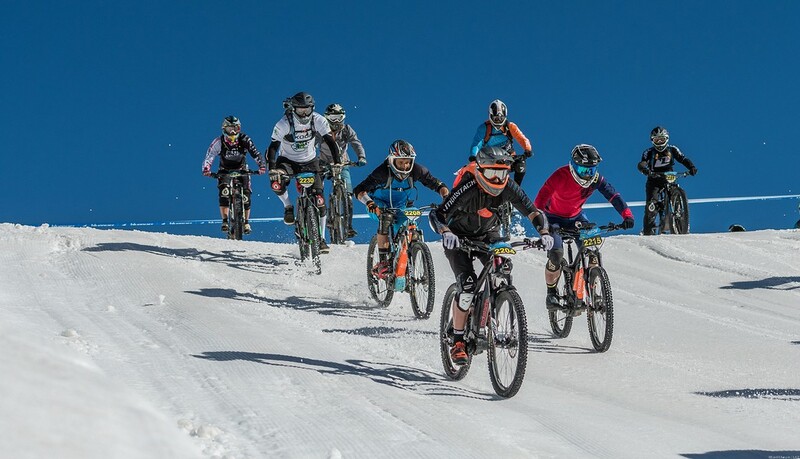 The MEGAVALANCHE Week offers a wide range of activities and hotels also propose very attractive offers so that lots of competitors come with friends and family to make the most of their stay and specially to enjoy the large network of MTB downhill tracks served by very comfortable and efficient ski lifts. 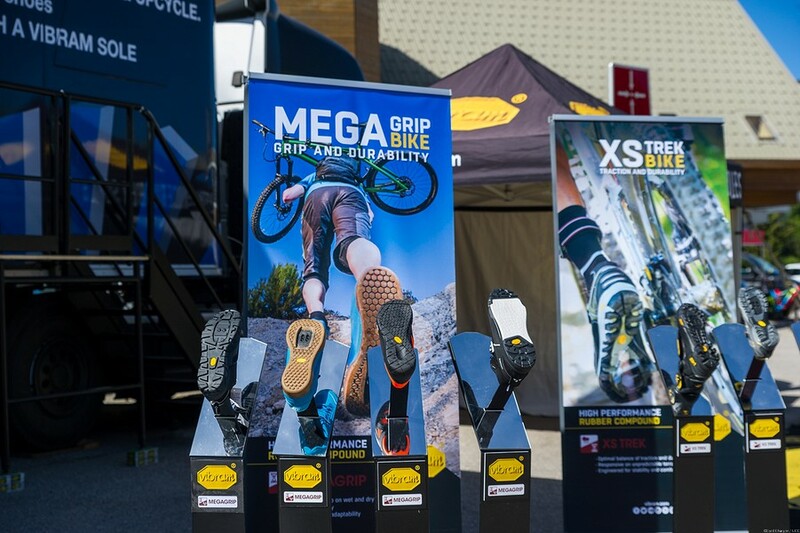 The international success of the Megavalanche can be attributed to its Marathon Downhill formula that appeals to all the specific registers and the versatile spirit of mountain biking discipline: skilfulness, temerity, riding, strength and endurance. 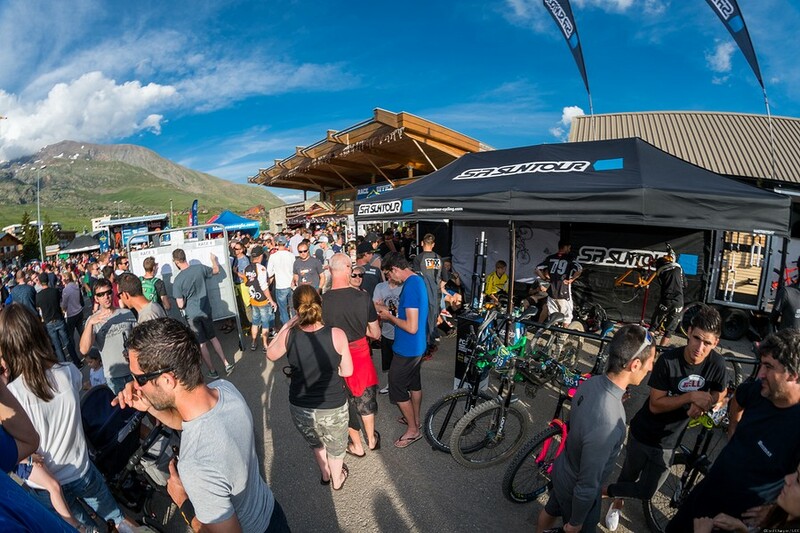 The race program itself will start on Wednesday 5th, with the Enduro d’Oz-en-Oisans, only for the privileged 200 riders who have already applied. The race is based on three different “timing sections” which take place on selected tracks in the area of Oz-en-Oisans This resort have been very related to the Megavalanche since the beginning of its history. – The first stage will be in the spirit of hiking trail and mountain single track. 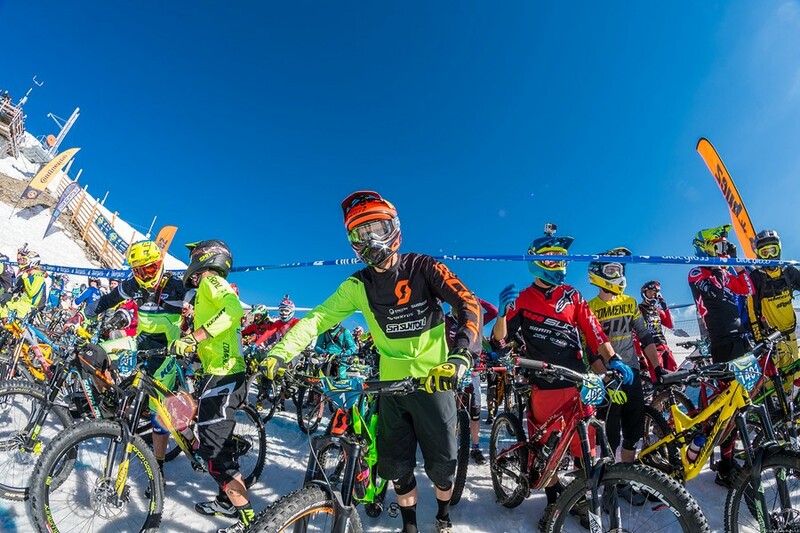 – The second will make the happiness of DH riders as it will use a part of the technical DH track of Oz where many French national cup have been organized. 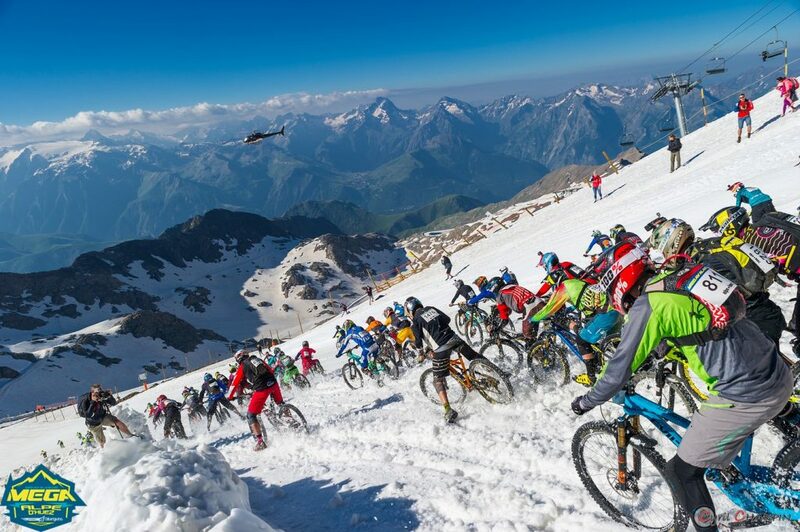 – The third section will have a more off-piste connotation and leave to the riders to choose their best trajectory. This day will constitute a beautiful setting time before the great Megavalanche. All the participants will be invited to meet in the center of the resort around a wonderful BBQ after the race. Thursday the 6th is devoted to trainings either on the qualification track or the Megavalanche race track. It is indeed very important in this concept of competition to know in advance all the curves, the obstacles, the traps, but also to know how to use or save your strength and endurance as well as the mechanical management of the bike. 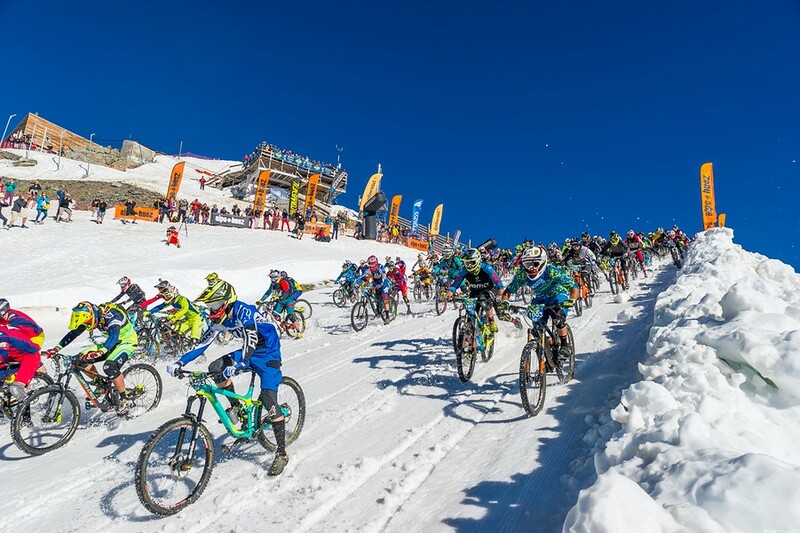 The Qualifications happening on Friday are decisive for top-riders performance as they will only be 300 to race the international Megavalanche on sunday. 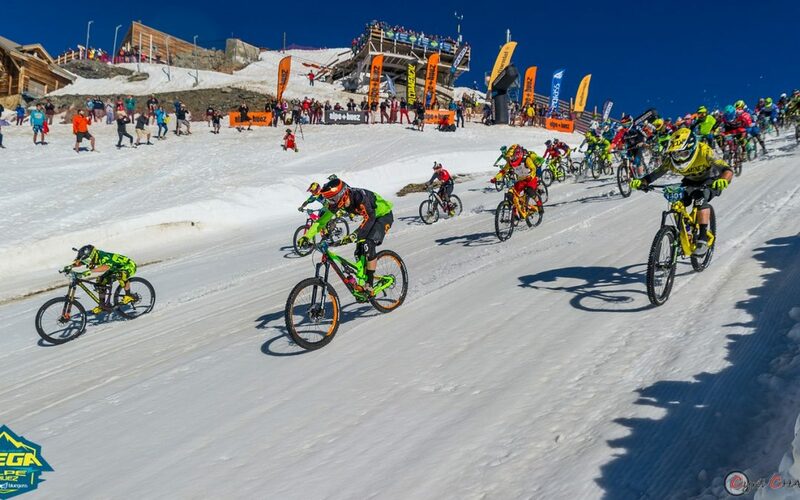 These 12 races will bring a lot of animations and a good atmosphere in Alpe d’Huez and in the Expo Village, where the finish line is, near to the Palais des Congrès. The “Ladie”s category is particularly contested, with lots of British and German riders. Cécile Ravanel, who won in 2015, will have to fight other girls from the Enduro World Series circuit such as the New Zealand’s Raewyn Morrison or Israeli Noga Korem 3rd on the Madeira stage this year. 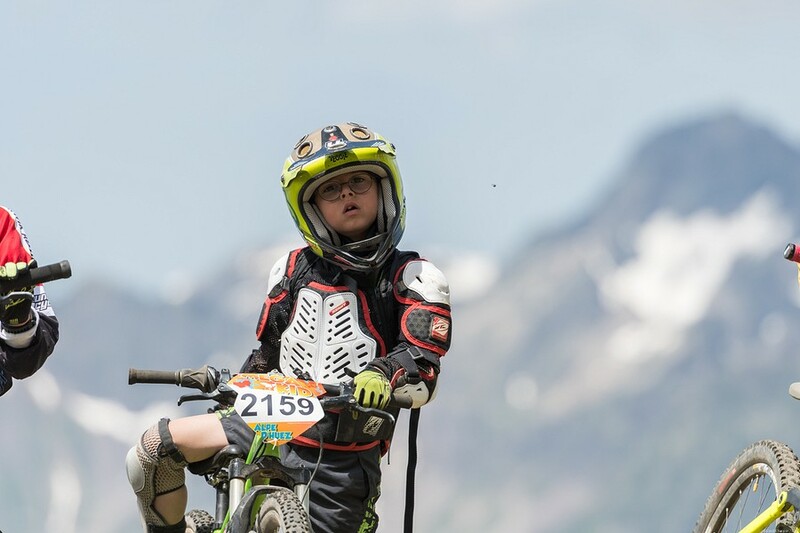 Remember also the new generation of 7-14-year-old who will take part to the Mega Kid on 2/3 of the qualifying course and there is no doubt that all these young riders will express themselves to make their parents very proud. Another category will enjoy a brand new racing formula : the Ebikes. All the competitors will start Saturday morning from the Pic Blanc at 3500 m to go down to Allemont, official arrival of the Megavalanche, and to highlight the possibilities of this new generation bikes, the competitors will leave again in reverse direction (uphill), in “Pursuit” mode up to Alpe d’Huez. Once all participants have their starting position according to their performance in qualifying races, time will come to fight : Saturday is dedicated for Ladies, Mega Challenger and Mega Affinity whereas Sunday to the International Megavalanche and Mega Amateurs. 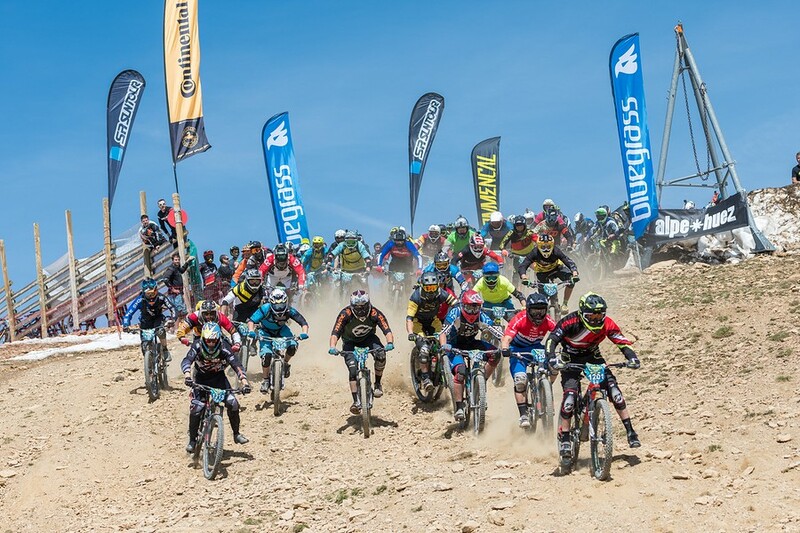 All DH and Enduro MTB lovers know that Megavalanche give them the opportunity to fight and have an indication of their performance in an eventful context that confers a great added value, whether it is high level for the top riders, or in a more personal challenging way for the amateurs. 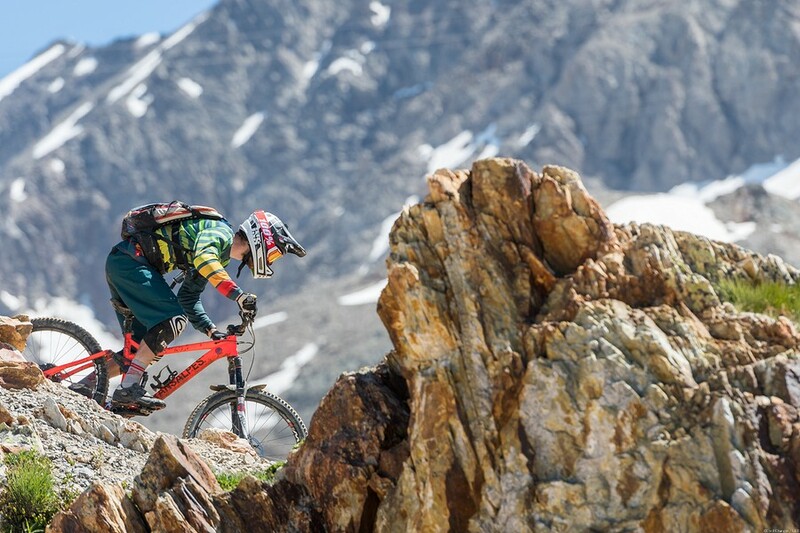 Remy ABSALON : 12 times Mégavalanche winner, 5 victories in Alpe d’Huez and 7 on Reunion Island. – Josh BRYCELAND World cup winner 2014 and 2nd of the World Championships 2014 and 3rd in 2015, 2015. – the famous Cédric GRACIA. – or the swiss Gustav WILDHABER 4th in 2016.